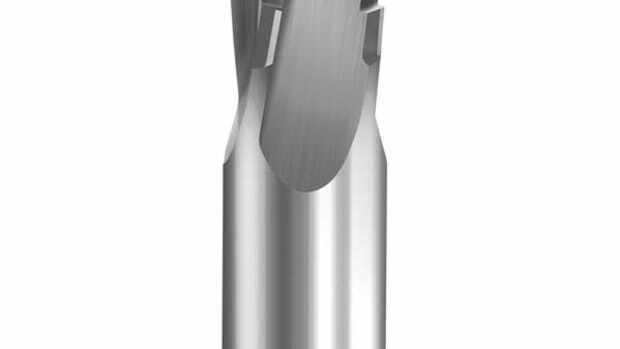 Vortex Tool Co. has expanded its Series 6100 and 6200 line of three-flute phenolic/composite spirals with four new spiral tool sizes designed to provide maximum tool life. 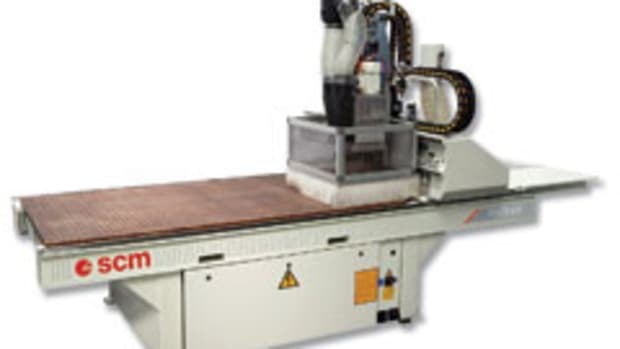 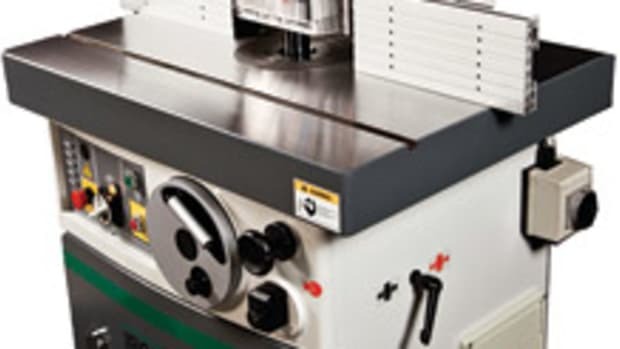 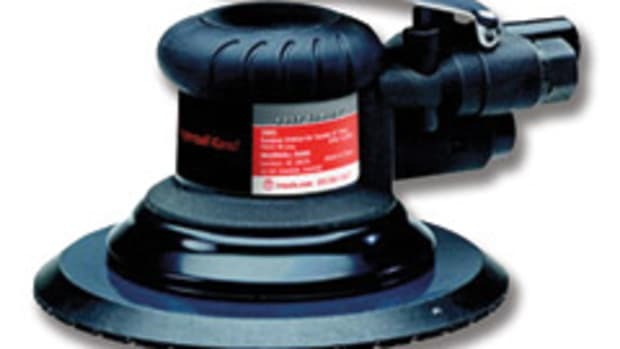 They provide better finishes and significantly lower noise levels when cutting phenolic panels and composite materials at high feed rates, according to the company. 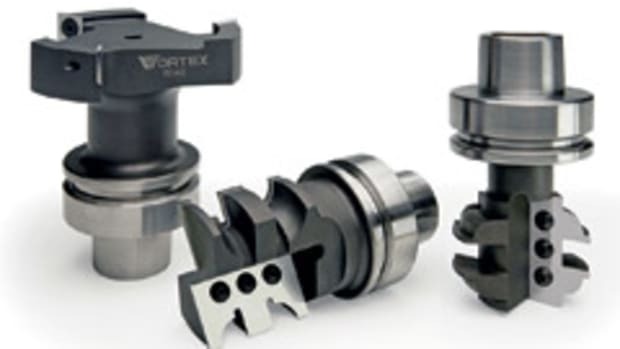 Vortex Tool Co. has expanded its Series 6100 and 6200 line of three-flute phenolic/composite spirals with four new spiral tool sizes designed to provide maximum tool life, according to the company. 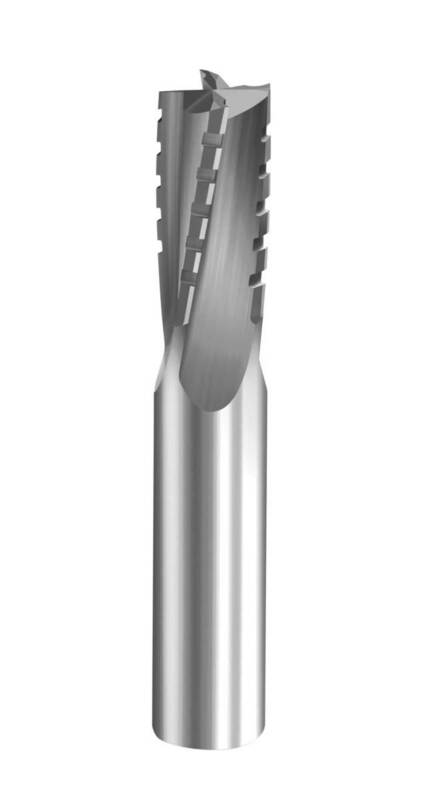 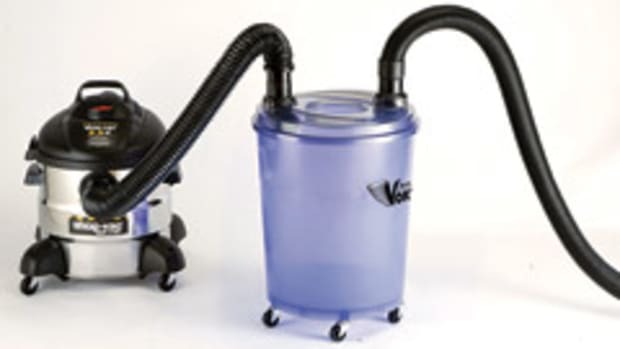 Vortex Tool Co.’s new Series 9800 tornado compression tooling has been engineered to excel in cutting laminated composite materials. 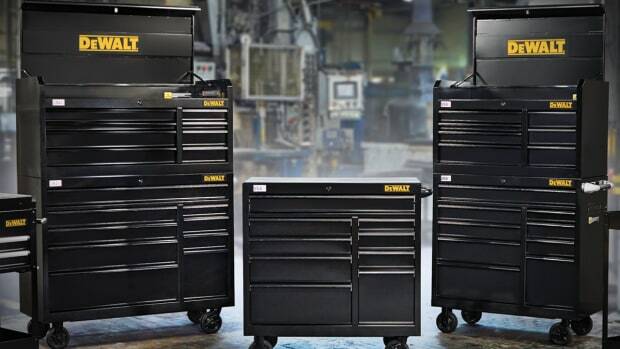 DeWalt has added top chests, workbenches, and rolling cabinets ranging from 26- to 52-inches wide as well as 18- to 21-inches deep to its metal tool storage line. 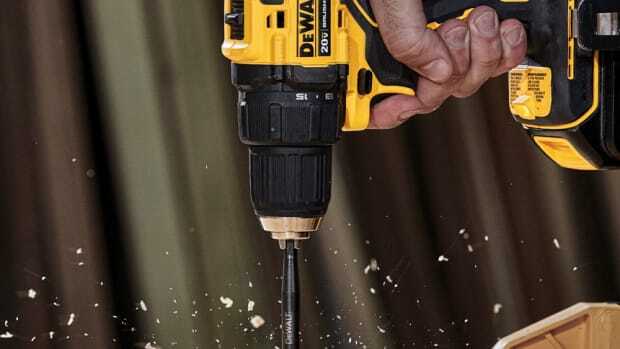 DeWalt announces that its new Atomic Compact Series, part of the company’s 20-volt Max System, will be available throughout 2019 and 2020.